The truth? 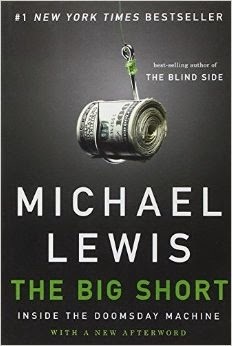 I'm not running out to buy a copy of The Big Short: Inside the Doomsday Machine; I don't have much interest in reading Michael Lewis' best-seller before I see the movie. The Big Short focuses on several key characters responsible for the housing and credit bubble that left the country — and the world — in a financial crisis. As a realtor, I saw firsthand far too many people tragically affected, having to sell their homes short, losing everything. While Lewis is the author who put jazz in the world of baseball stats in Moneyball, I don't have any interest in reading this one. But the movie? That's a whole different ballgame! 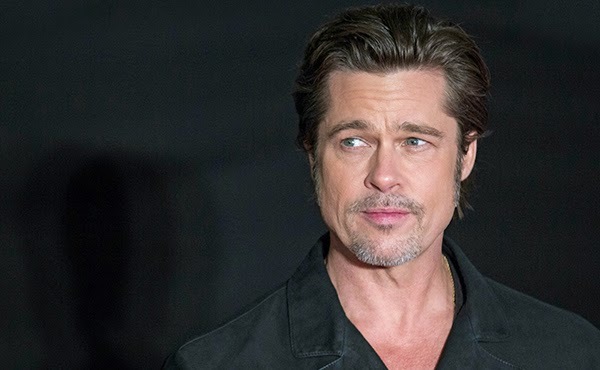 Currently filming in New Orleans, The Big Short boasts an impressive bunch of A-listers: Brad Pitt, Christian Bale, Ryan Gosling and Steve Carell. Is that legal, putting all those hotshots together in one movie like that? I'm excited; just wish they didn't have to play such sleaze balls. UPDATE: They weren’t all sleaseballs. See Marina’s comment in the comment section. Gosling’s character, though charming, certainly sought to make a bundle off the machinations of the marketplace, generated by greed. 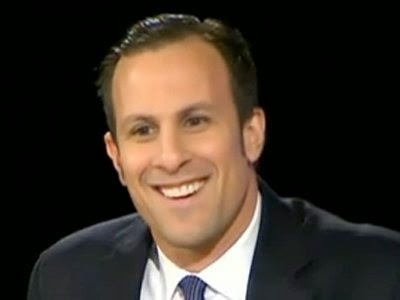 Gosling is Deutsche Bank trader Greg Lippmann who saw the market was collapsing but sought to inflate it anyway. 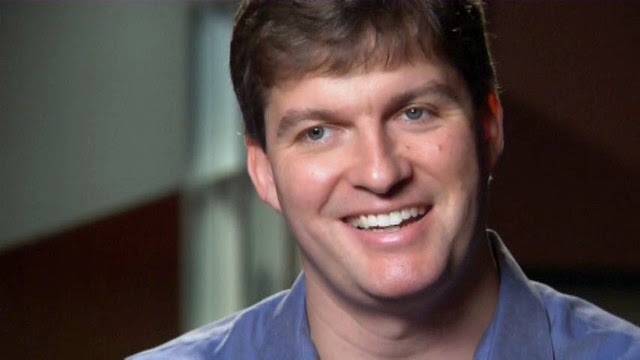 Christian Bale plays Michael Burry, a relatively good guy and one of the first in the financial industry to predict the coming crisis. Look! 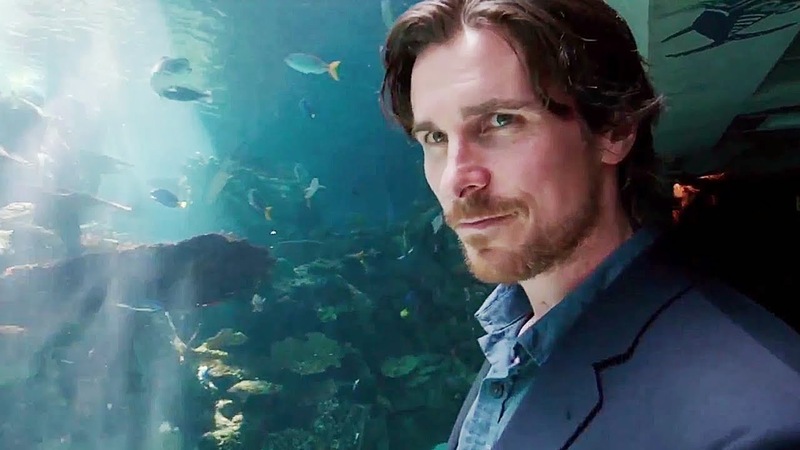 Christian Bale is sporting Burry's same horrible haircut! Steve Carell plays Steve Eisman, a money manager who shorted sub-prime mortgages. Ugh! The lowest of the low. Snakey, sneaky, slime ball. UPDATE: Having now seen the movie, I can concur with Marina, below. Equipped with a finely tuned conscience, Eisman despairs of the greed and generally bad deportment not just of the banking industry but the world in general. He profits, but reluctantly. 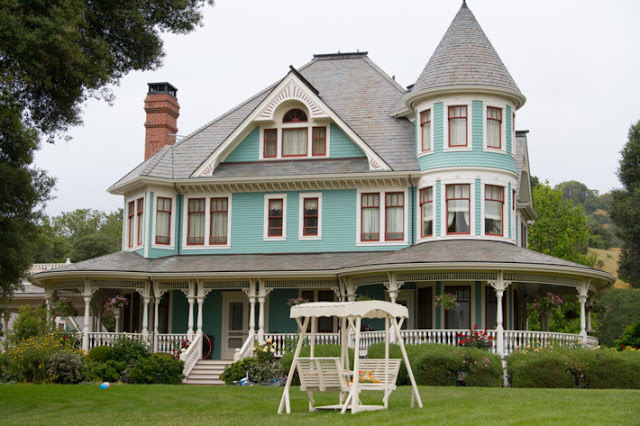 Brad Pitt, also a producer on the movie, plays a supporting role, that of Ben Hockett, a partner at Cornwall Capitol, where he remains as a founding partner to this day. The real Mr. Hockett is apparently camera-shy — at least I can't find him on google — but you can bet he's flattered to have Brad Pitt playing him. 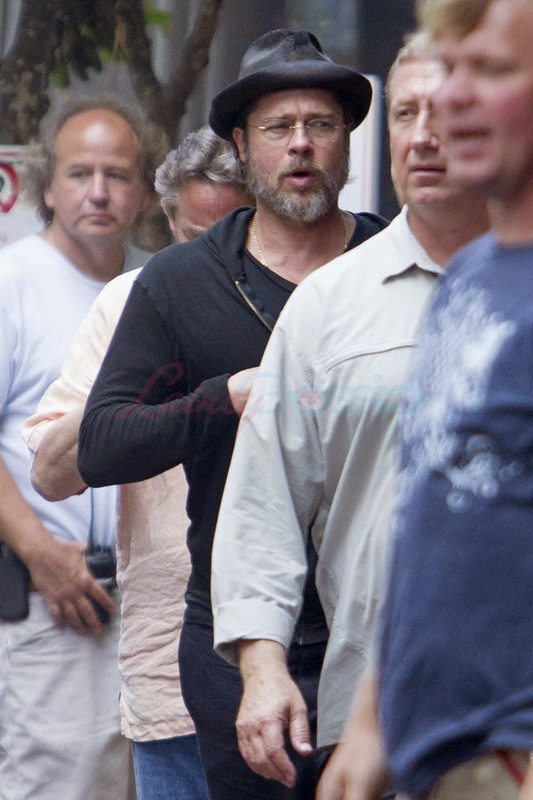 Here's how Brad Pitt arrived on set; no word on whether he's keeping the beard but I imagine, like that pork pie hat, it has to go. It. Has. To. Go. 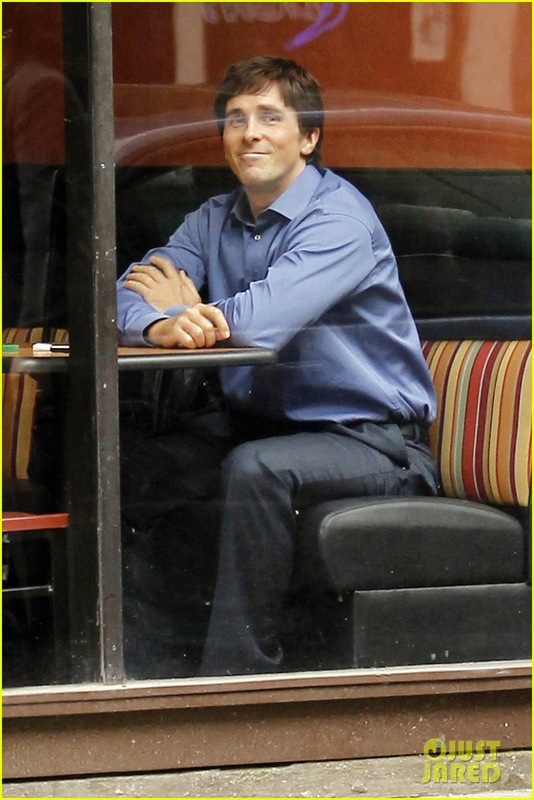 While they haven't announced a release date yet, The Big Short is filming in New Orleans now, so it should be out sometime this year. Um, like maybe in the fall, in time for award season? Adam McKay, known more for comedies like Anchorman and Talledega Nights — he and partner Will Ferrell created Funny or Die together — wrote the screenplay and directs. 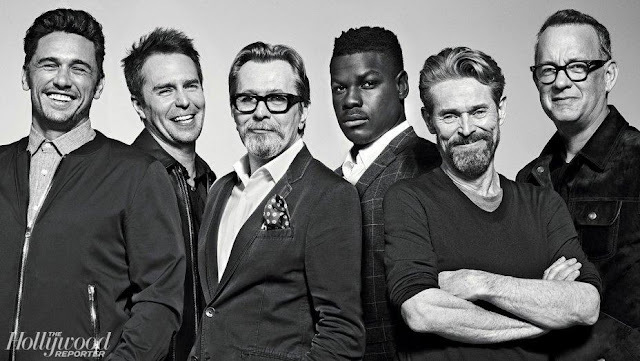 Variety reports the movie will be made as a big ensemble piece, not unlike Steven Soderbergh's Traffic. You've got it all wrong, hon. The entire system was corrupt and destined to collapse. These guys did not cause the crisis. Rather, they were the ones who were smart enough not to drink the same Kool-Aid everybody else in the industry, from the real estate agents and mortgage brokers to the Wall Street fat cats, was drinking. 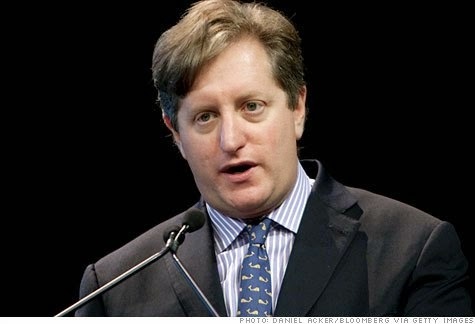 Steve Eisman, far from being a sleazeball, comes across as the conscience of the story. He was motivated equally by a desire to make money as by a desire to hoist the Wall Street fraudsters on their own petard. He hated the subprime industry and, when he realized that his rants against it weren't going to change anything, decided that he could at least make money on the stupidity and corruption of people within it. Hey Hon, You’re absolutely right! I blew it. I’m correcting the post. 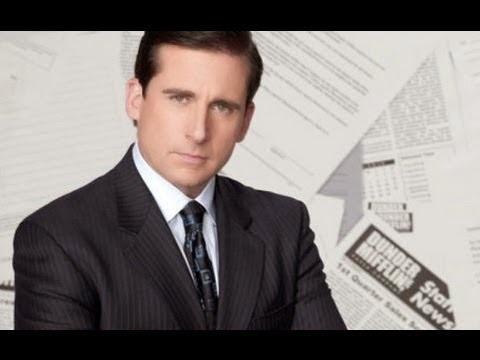 Steve Eisman IS the conscience of the story and I loved Steve Carrell’s portrayal of him. I’m deleting that description from the post.